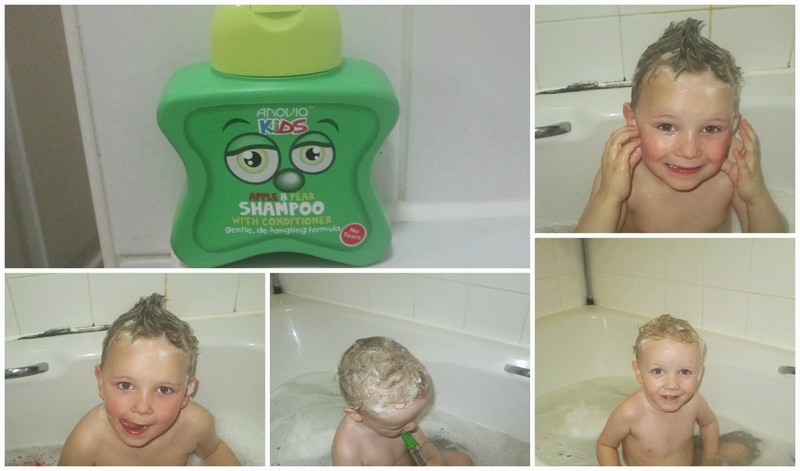 Over the last week we have had a brand new bottle of shampoo, conditioner on our bathroom shelf, we were kindly sent a bottle of Anovia kids 2 in 1 shampoo with conditioner to review. The Shampoo comes in a brightly coloured green bottle with googly eyes and a nose pictured on the front and the bottle is a lovely star shape, giving the bottle a clear definition that it is made for children and that its a fun product! "Anovia kids shampoo with conditioner lathers into a fresh and fruity bubble delight, perfect for washing kids hair. A mild and gentle no tears formula Cleanses and conditions leaving hair clean, soft and manageable." The Shampoo is apple and pear scented, It is really sweet, very intense, you can mainly smell the apple with a slight softness of pear in the background, it reminds me of the apple sweets I used to have as a child. I really like it, in fact the smell is so nice its almost good enough to eat (of course you cant eat it). The size of the bottle is 250mls which I thought was quite small, having said that you really only need around a five pence piece size to put on the hair, the shampoo really lathers and bubbles well. On washing it out of the boys hair, there were no tears and I could still smell the scent lingering which is great very often when you use a children's shampoo you cant smell the scent once it has been washed out, but with this it really seemed to stick around in fact the morning after their bath I could still smell the fruity apple scent. 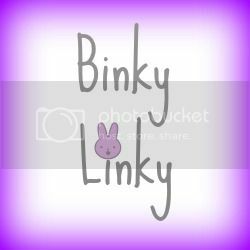 The Shampoo and conditioner is really mild and is also available to buy as separates ie just a shampoo or just a conditioner they come in two different scents, Amy Apple & Peter Pear and Sarah Strawberry & Robbie Raspberry. I love that this brand has given the fruit names, it helps children to relate to the bottle and those that don't like having their hair washed or they simply just don't want to have a bath these character based bottle will hopefully encourage them to do just that and the main thing is they will be having fun at the same time! A bit more about the range: The Anovia range includes more than 20 product lines including Fruit Burst shower gel, BB Cream, Anovia Kids, Head Candy shampoo and conditioner and suncare range, Tropical Sun. Anovia is available to purchase at Tesco, Home Bargains, Poundland, Savers, Boyes, Factory Shop and B&M stores nationwide. and at a price of around £1.29 its an absolute bargain the boys loved this shampoo with conditioner, I love sweet smelling children, so we will definitely be buying Anovia 2 in 1 shampoo conditioner again! I love it when Potato smells nice, but I'm always a bit fussy about at products I use on him. I might check this one out though. It sounds lovey.